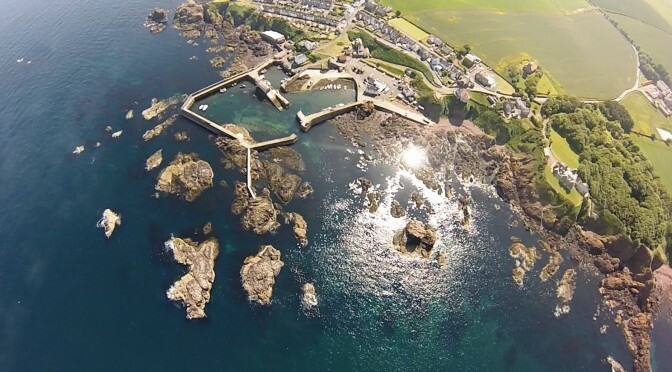 This Saturday (27/6/2015) the Scotsman published a two page article titled: “Swan song for St Abbs lifeboat station” by Ben Nimmo. The article was about the proposed closure of the station and the recent rescue of Marion McFarlane. “I was about 13 metres down. I tried to breathe, and suddenly there was no air from my regulator. I tried my octopus (reserve) and that wasn’t working either,” she says on the phone from Fife, a few days after being discharged from hospital. It is every diver’s nightmare. Underwater, your air supply is your life, and it’s not until it stops that you realise how deep 13 metres really is. When you reach the surface after an accident like this a quick response by a lifeboat is crucial. We known that the D-Class based in Eyemouth will add at least 10 minutes to the response time. In the case of Marion McFarlane those extra 10 minutes could have resulted in a very different outcome. 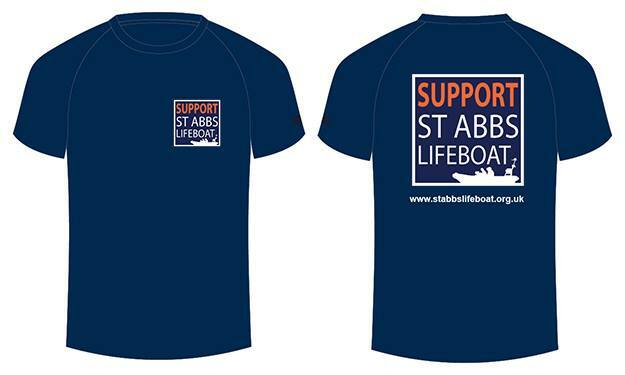 The best that the RNLI executive can say is that they don’t think the closing of the St Abb Lifeboat will lead to loss of life. Sadly, we know it will. If our lifeboat station had been closed a few months ago, Marion McFarlane may have been the first victim of this ill-thought-out decision. To ensure that this rescue wasn’t our Swan Song, we need your support. Click here to find out how you can help. Previous PostCross Party Support for our CampaignNext Post£1.5 Million to move a few bolts?